>FHA loans are mortgage loans insured by the Federal Housing Administration. Approximately 24% of homebuyers in 2017 reported using FHA loans, making them one of the most popular mortgage types. 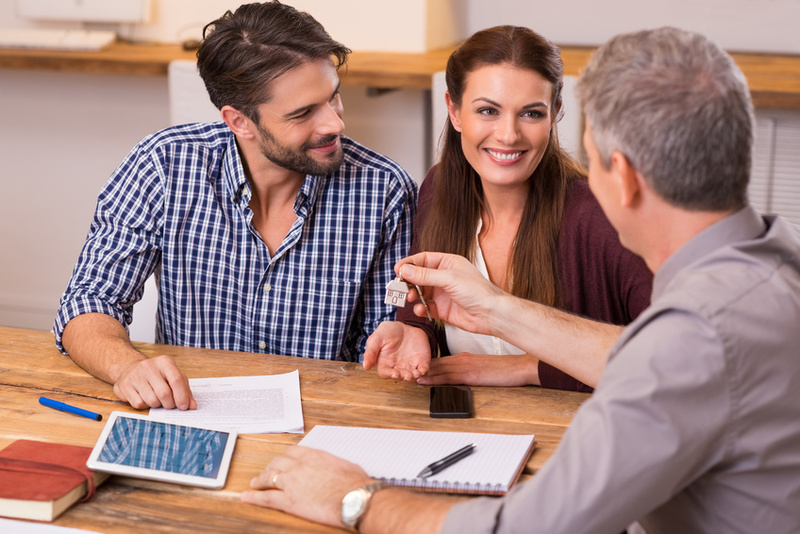 An FHA loan is often the mortgage choice for first-time homebuyers because it allows down payments as low as 3.5% if the buyer's credit score is above 580. However, it's also important to note that the borrower of an FHA loan will be paying insurance premiums as a way to protect the lender in the event of a default. Yet FHA loans often come with an array of advantages that make these insurance premiums worth it. If you're considering buying a home in Dallas, Texas consider the following advantages of taking out an FHA loan through your local Dallas mortgage company. Compared to conventional loans, loans through the FHA make houses more affordable for the average American. This is especially true for those who are first-time homebuyers and may not be able to afford a hefty down payment. Conventional loans often require credit scores between 620 and 640 not only for lower interest rate but also for the loan itself. Loans through the FHA only require the homebuyer to have a credit score of 580. Additionally, homebuyers need only pay as much as 3.5% of the home's value as a down payment. Loans through the FHA also make closing costs that much easier. Conventional loans only allow the sellers of the home to pay as much as 3% of the closing costs. However, with loans through the FHA, sellers are able to pay 6% of the closing costs. This advantage is incredibly beneficial for homebuyers who may only have enough money to cover the initial down payment on the house. FHA loan rates are often lower than those of conventional mortgages. What's more, those who have credit scores of 660 are able to qualify for interest rates on FHA loans that those with conventional mortgages would only qualify for with a credit of 740. Additionally, FHA loans can be assumed by homebuyers if the sellers already have a loan taken out on the house. Not only is this advantageous to the seller, but the homebuyer also gets to keep the mortgage rate as it is at the time of the purchase. Loans through the FHA are incredibly beneficial, especially for first-time homebuyers. For more information on mortgage rates and personal loans, contact Stonelake Mortgage today.